This process will see your floors reach the maximum level of exposure. In this case, you will see the pebbles and stones that make up the concrete floors. You will get a lovely mix of colours, consisting of the pebbles and rock themselves, as well as the coloured concrete that you want. This is a very popular finish for many different types of properties throughout Melbourne. This type of finish sees a mixture of two other finishes: full exposure with minimal exposure. While that might sound illogical, it makes sense. This process will see the concrete floors a mixture of full and minimal exposure to create a distinct broken look. A very different option compared to the more common finishes. This process is more commonly associated with heavy duty workplaces and industrial areas. This is due to the fact that burnished finishes means that the floors are layered with extra sealers to create a surface that is strong against marks and stains. At the same time, it has a glossy finish that is designed to leave the impression that it fashionable as well as durable and strong. This type of exposed floor is also known as “salt and pepper” finish, which mostly consists of a smooth surface and a few pebbles. 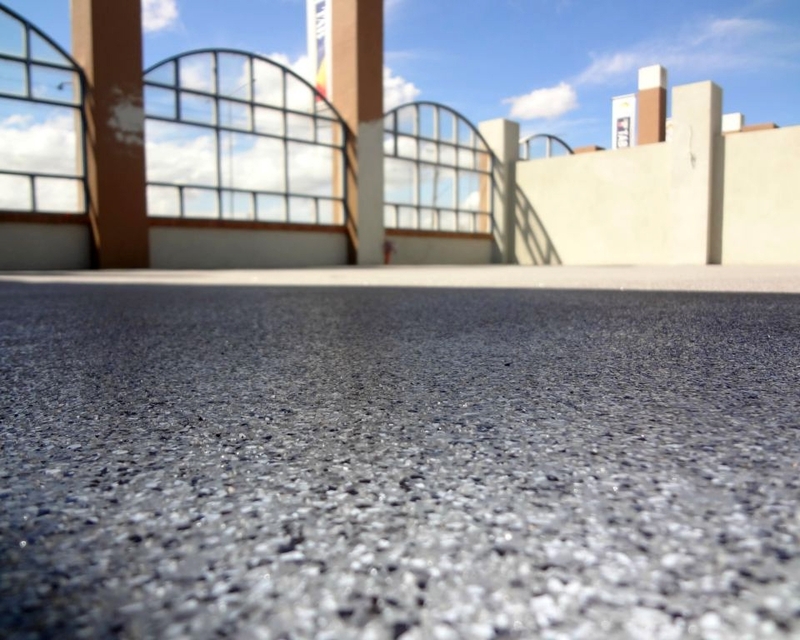 This is the cleanest and smoothest looking type of concrete exposure finish that professionals can create. If you are looking to have slick surface, then this is for you.